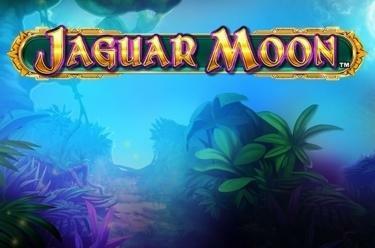 Play Jaguar Moon™ online for free now! As the sun sets the jungle is coming alive and predators are going on the prowl. At full moon this primeval forest is brightly lit and the mighty Jaguar appears. On 5 reels and 243 winning patterns you can entrust your life to the dauntless huntress and with a little luck embark in Jaguar Moon™ on an adventure like no other! 5 matching symbols side by side along one of the winning patterns (from left to right) will land you a pile of Twists. The Jaguar symbol acts as Wild and can substitute for any other symbol to complete winning combinations – except for the Scatter (Moon Bonus symbol). 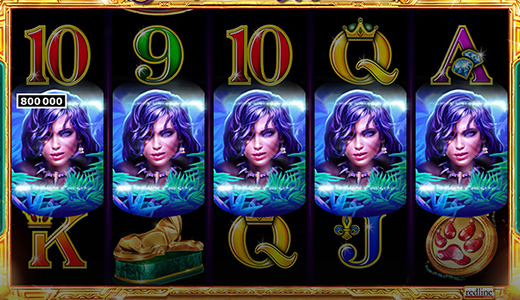 The Scatter symbol that occupies two reel positions might – if the right amount lands – trigger free games. A combo with at least 3 half Scatter symbols on reels 1, 2 and 3 triggers free games. The more Bonus symbol fields create combos, the more free games are triggered and the higher the winning multiplier! Do you have what it takes to explore a jungle at night? If not that's fine with us because we've got a safer option for you: In Jaguar Moon™ you can venture into a primeval forest without risking life and limb. This jungle is brimming with lost treasures and with the help of the mysterious huntress as well as a creature you might just amass a Twist fortune!